For the last 3 generations wine has been intertwined with the Cuilleron family history. The story starts with Yves Cuilleron's paternal grandfather who commenced the exploitation of the estate in 1920. In 1947, he began to sell his first bottles of wine. 1960 saw Antoine Cuilleron take the reins of the domain and finally in 1987 Yves Cuilleron took charge. Since the beginning Yves Cuilleron has been personally involved with each stage of production: "Passion without exigency is not enough". 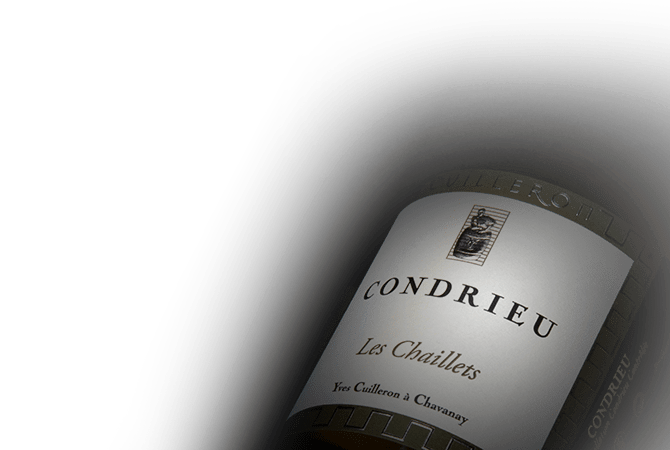 Thus, from the vine to bottling he brings life and individuality to the chateau's wines produced under the appellations Condrieu, Saint-Péray, Cornas, Saint-Joseph and Côte-Rôtie.